A popular proof text used by many Christians to support the belief that the canon of Scripture is closed is Revelation 22:18-19, which appears toward the end of the Bible. However, isn’t it true that the warning in Revelation 22:18-19 applies only to people adding to or taking away from the Book of Revelation, and not the whole Bible? Sometimes Christians do cite this passage as support for the position that the canon of Scripture is closed. (The canon is the authoritative collection of texts belonging in Scripture.) It seems natural to do this if one treats the whole Bible as a single book and the Book of Revelation, which appears at the end of the Bible, as the concluding “chapter” or part of that book. However, the Bible actually is a collection of books written at different times by different authors, and the order in which the books appear is something that developed in the second and third centuries, well after the books were written. 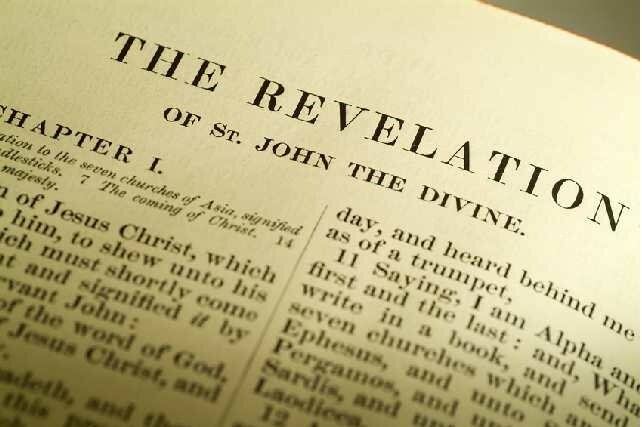 It may be that the Book of Revelation was the last of the biblical texts to be written (although this is not certain), but there is no reason to think that John intended the book to appear as the conclusion of the Bible. For these reasons, we should not appeal to Revelation 22:18-19 as a proof text teaching that the canon of Scripture is closed. John is here quoting Jesus (notice that verse 20 identifies the one who “testifies” as Jesus), who is warning against adding or subtracting from the words of the Book of Revelation and is not addressing the issue of the canon of Scripture. That having been said, John’s warning does have implications for our view of the whole Bible, as we shall explain. This is not the only passage in Scripture warning against adding or taking away from God’s word. There are three such warnings in the Old Testament. Two of these are in Deuteronomy: “You shall not add to the word that I command you, nor take from it, that you may keep the commandments of the LORD your God that I command you…. Everything that I command you, you shall be careful to do. You shall not add to it or take from it” (Deut. 4:2; 12:32). Notice that in these verses adding to or taking away from God’s word means refusing to accept and live by what God says. The focus here is not on what scribes or translators do (although deliberate alterations of God’s word to change its meaning would also be wrong) but on how people respond to God’s word in their lives. The other warning is in Proverbs: “Every word of God proves true; he is a shield to those who take refuge in him. Do not add to his words, lest he rebuke you and you be found a liar” (Prov. 30:5-6). This warning in Proverbs does not refer to the Book of Proverbs per se but more generally warns against adding one’s own merely human words to the word of God. These repeated warnings make it clear that it is a very serious thing to add to or take away from God’s word, wherever it is in Scripture. Again, people do this in various ways: by refusing to obey what God commands; by teaching things contrary to God’s word; and (more rarely) by deliberately altering the text of Scripture to change its meaning. If it is wrong to add words to individual books such as Deuteronomy or Revelation, then it is also wrong to add whole new books to Scripture that God has not inspired. In other words, while these warnings don’t tell us that the canon is closed, they warn us of God’s condemnation of anyone who presumes to pass off as Scripture words or books that God did not in fact inspire.